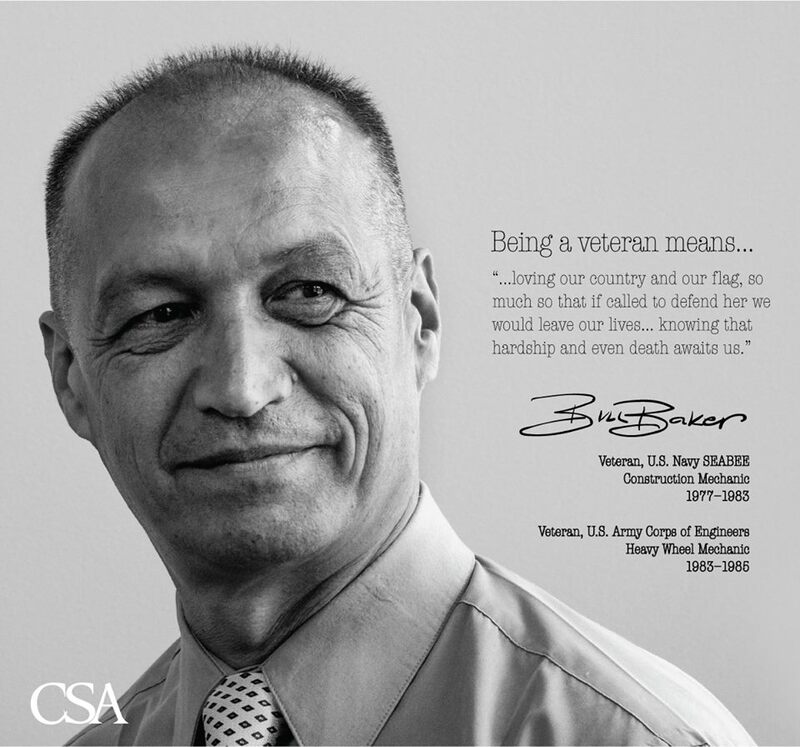 What it means to be a veteran? A question not easily answered, it’s a question that is as simple as ‘I’ yet as vast as there are stars in the expanse of space. For each veteran, what it is to be a veteran is different but at the same time the same because of the bonds of brotherhood and shared life experiences. It is question that is by definition truly a conundrum. Sadly as much as we veterans try to relay what it is to be a veteran and what it means to us, we can never relay all it is, at least not to the civilian populous because they lack the bond shared by the American serviceman. To a veteran it’s not a matter of “What it means to be a veteran” that’s important it’s ‘what you are as a veteran’ for truly what we do is a result of what we are. Because what we are as veterans is culmination of experiences before joining, our journeys as military and what we do back in the world after being military. What we are is veterans are a series of forks in the road and depending on why the person joined in the first place and the experiences each had in the military, these forks lead each on personal journeys though life. For some these journeys are hardships caused by mental, physical or both from service in the military; for the few indifference as for them it was just a job to get the benefits and schooling their only desire once in was to get out and for that rest a lust for life and the ‘pursuit of happiness’ though family, work, or retirement. For the first and third type of veteran most will live and die knowing these truths; We are the keepers of our brothers and will continue to support those who serve and those who served though our actions, through veteran organizations and by all means at our disposal. We love our country and our flag and if called to defend her would leave our lives to doing so knowing that hardship and even death await us. We love our family, friends and those who chose to understand us because we know firsthand how short life can be and the hurt of loss. As veterans we are driven; we know our only limits are those ‘WE’ impose on ourselves, we embrace challenge and meet that challenge head on. The words give-up and quit are not in our vocabulary for we know nothing is harder than it was serving our nation. We know each day to be gift and to live that gift as long as we can; the best we can. Not just for ourselves, but in memory of our brothers who paid the ultimate price so we and you might live. We remember; not just on the 11th Month, the 11th Day, the 11th Hour; we remember every day.